Thank you to everyone who was able to attend our first Untold Stories on Thursday evening. The capacity crowd enjoyed the stories and our panelists told some wonderful stories of the dusty railroad town they grew up with. Don't forget, you can purchase the entire DVD here. Virginia Beckley Richardson shows a picture of herself as a child standing on the steps of her family home. Her family home is now on Heritage Street at the Clark County Museum in Henderson. Virginia's home now on Heritage Street. Don't forget this is a monthly series! The first Thursday of each month we will be hosting a new edition of Untold Stories. I have been asked by the Springs Preserve to be part of their Adult Education programming. So, we have put together a series of monthly roundtable Discussions about Las Vegas history. This monthly series helps explore our history and helps us understand the sacrifices and courage it took to build a city out of the desert. Each month we will bring together a group of long-time residents to talk about our history in a roundtable forum. This month: Growing Up in Early Las Vegas. What was it like growing up here in the years between World War I and the Great Depression? Before air-conditioning? Before paved roads? 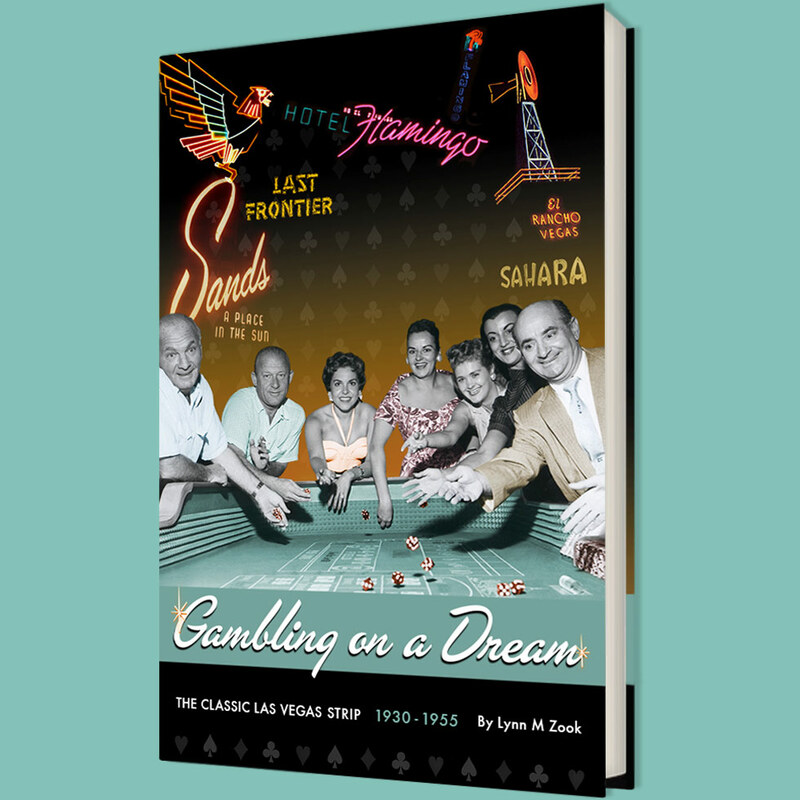 Come find out on Thursday, Sept. 6th as Ed Von Tobel, Jr, Virginia Beckley Richardson, Violet Tracht and Donna Andress take us back in time to when they were kids growing up in a small town called Las Vegas. Ed Von Tobel was born here in 1911. His father came here for the land auction in 1905 and started Von Tobel Lumber. For years, Von Tobel Lumber supplied the hardware and building needs of Las Vegans. From their location on Second Street to their final location on Maryland Parkway, Von Tobel Lumber was a part of Las Vegas history. Virginia Beckley Richardson was born here in 1917. Her father, Will, owned Beckley’s Men’s Wear on Fremont Street. She grew up here, married and raised her family. Her childhood house in part of Heritage Street at the Clark County Museum. Violet Tracht was born here in 1910. Her family owned the Oppedyk Diary, one of the first in the valley. She grew up here, married and, like the others, raised her family. Donna Andress was born in Searchlight but came to Las Vegas in 1932 at the age of four. Her mother, Clara Hanley, was a teacher at the local Grammer School and then at Las Vegas High. Donna married her high school sweetheart, Gail Andress, in 1944. She is a noted local historian. Reservations are requested but not mandatory. Call Springs Preserve Adult Education at (702) 822-7786. Please note Admission will be charged. $12. Come help kick off this inaugral event. We look forward to seeing you there!